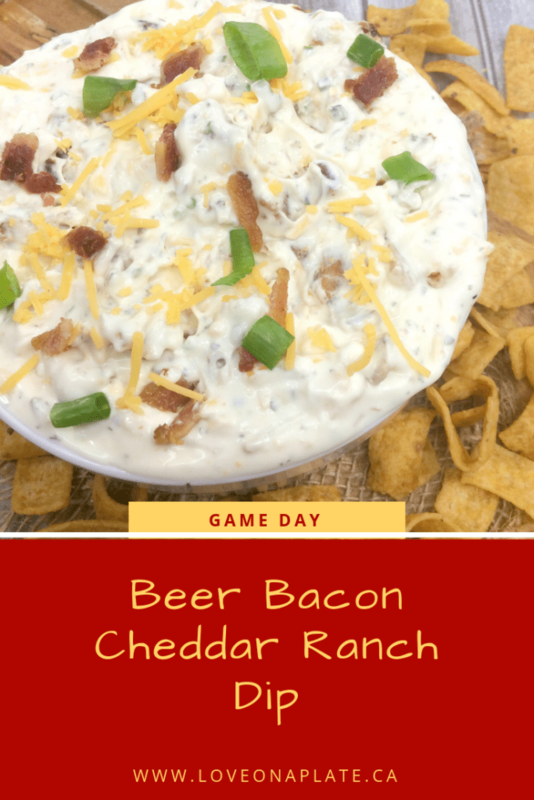 Still searching for the perfect Game Day Dip? 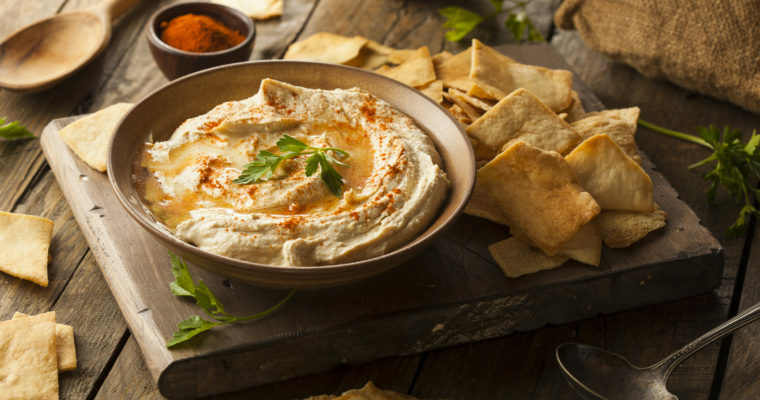 This dip recipe comes together really quickly and will be a hit with beer drinkers, just don’t use anything to dark. 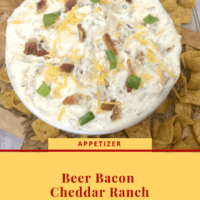 I love how this Beer Bacon Cheddar Ranch Dip can be used in so many ways. 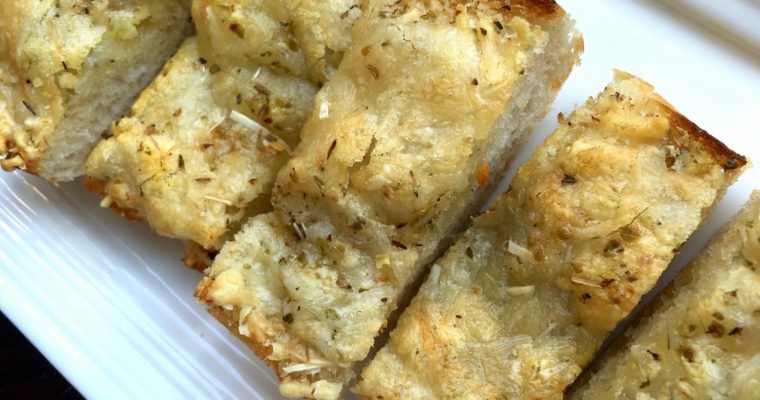 If you happen to have leftovers you can use it as a condiment for a sandwich wrap, spread on sliced baguette and broiled, inside celery, made into a cheese ball. You see where I’m going here? Make a double batch, I call it intentional leftovers. I make the leftovers part of my meal plan, even if it’s just snacks and then I get creative. It’s a bit like playing Chopped in your own kitchen, and needing to use all the bits of this and that left in my fridge. The only difference is that I plan some recipes to have extra, saves time and effort, plus it’s fun. Yes, of course you can, but then it changes to Bacon Cheddar Ranch Dip, which will be delicious too. I would add 1 Tbsp of minced garlic to brighten it up. For more great recipes, live quick cook videos, meal plans, Instant Pot recipes, and so much more join our group. Love On A Plate Community is a great place for all things food. Place cream cheese, beer, and ranch dressing mix in a bowl. Beat with an electric mixer until smooth and creamy (couple of minutes). Add in the cheddar cheese, bacon and mix on low till blended. 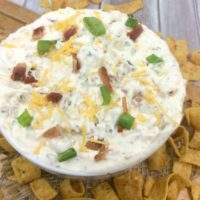 I often find that dip recipes end up being overly salty, but I have a solution. 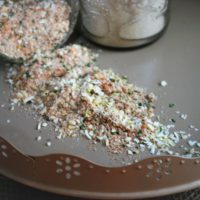 I make many of my own seasoning mixes so I can control the sodium level as well as tweak it them to my taste. 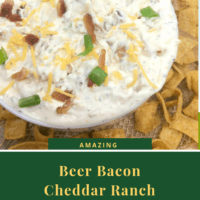 In the Beer Bacon Cheddar Ranch Dip I use my own Dry Ranch Dressing so I have included it below.